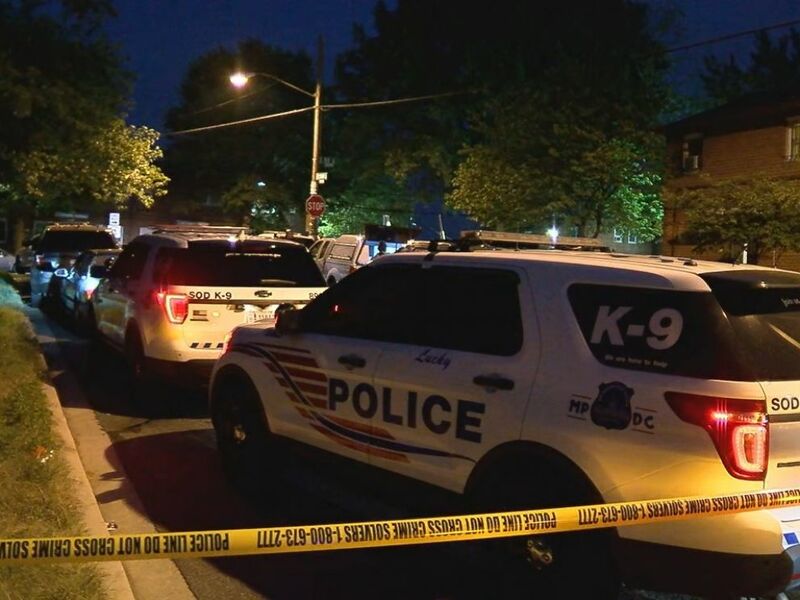 A 10-year-old girl was shot dead when four masked gunmen opened fire in Washington, D.C. on Monday night, and now "outraged" police officers are urging the public to help bring the unknown shooters to justice. 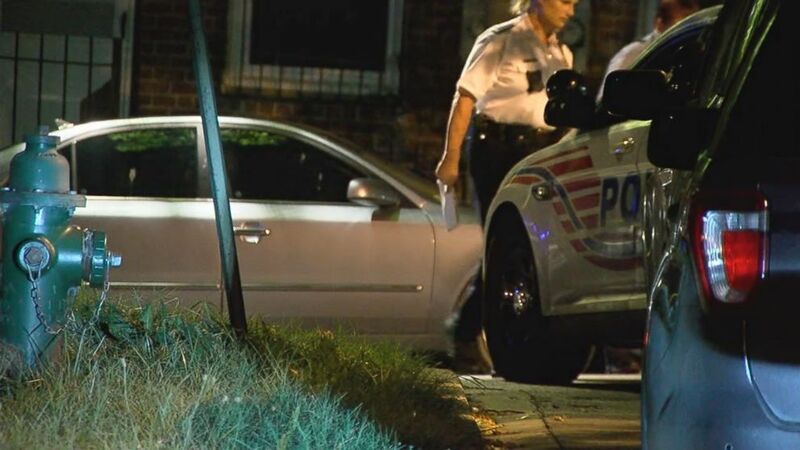 The four masked gunmen pulled their black SUV into a courtyard at about 8 p.m. and opened fire on 15 to 20 people who were out enjoying the weather by a nearby playground, Metropolitan Police Assistant Chief Chanel Dickerson said at a news conference Monday night. Ten-year-old Makiyah Wilson was killed and four adults were injured, police said. “I just miss my daughter," Makiyah's mother, Donnetta Wilson, told The Washington Post on Tuesday. “She was an amazing little girl," Wilson told the newspaper. “She wanted to conquer the world." A 10-year-old girl was shot dead by masked gunmen in Washington, D.C., July 16, 2018. It's not clear if any of the victims were intended targets, Dickerson said. "All the hopes and dreams that her family had for her [are] gone," Dickerson said of the slain 10-year-old. "And we have to be outraged. We have to work with the police. You have to work with us to remove illegal firearms from our city." "They came out in this community without regard to human life and opened fire," Dickerson said. "And we have to stand up as a community to say, 'no more.'" Wilson called the gunmen "cowards," the Washington Post reported. "I just want justice for my daughter," she said. The police department said it's "committed to bringing justice to her family, and need your help identifying the individuals responsible." The department is urging the public to look at the video and photos of the suspect's car, described by police as a black Infiniti four-door sedan, missing the rear bumper, with paper tags. Last night, 10 y/o Makiyah Wilson lost her life when several gunmen opened fire into a crowd. MPD is committed to bringing justice to her family and need your help identifying the individuals responsible! "Enough is enough," Mayor Muriel Bowser tweeted Monday. "We need every community member to help us get illegal guns off our streets. 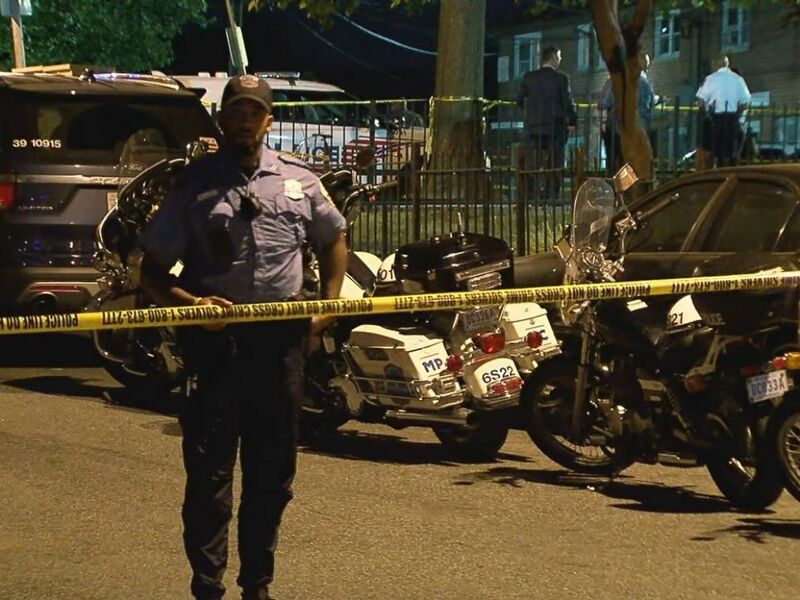 If you have any information related to tonight’s shooting, please call (202) 727-9099 or text 50411."